What? 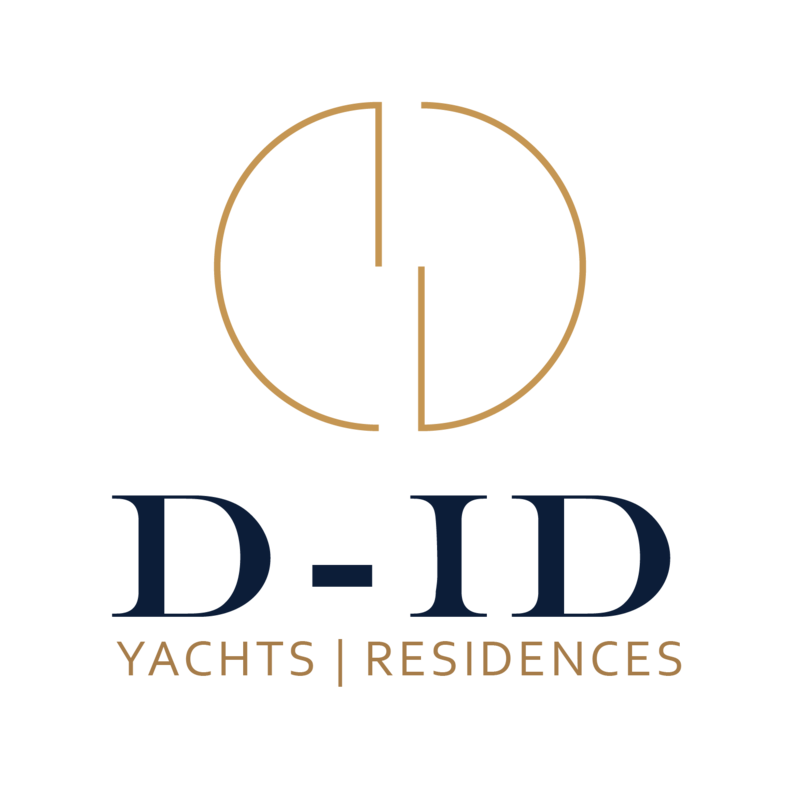 D-iD creates intelligent, elegant design solutions for yacht exteriors and interiors that address aesthetic and practical needs in unison, while always aiming to exceed. By listening to clients, developing the design ideas and ideals of the project, we can build a picture of the final aesthetic, practical and financial needs. And by tailoring our services, bringing in specialist artisans and collaborating with industry peers, we can offer the informed, bespoke approach needed to address the unique nature of each project. 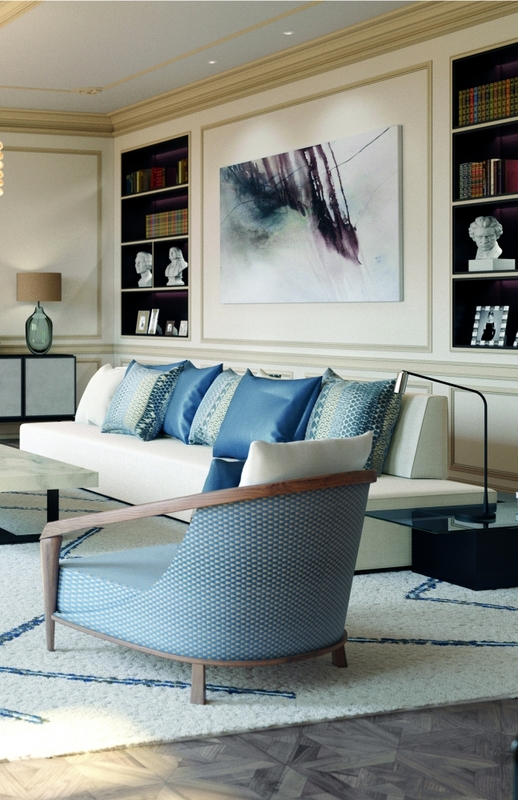 Classic, modern or something in between, we have worked on a range of styles to suit our clients’ taste. And the results are always considered, elegant and functional. Who? As a design studio we dynamically apply innovation with a clear vision. D-iD is a family business, offering highly developed skills gained over 20 years of experience, presented in a totally bespoke, personal service. Our range of skills and experience is unique, culminating in yacht designs that display a breadth and depth of experience with award-winning results. Why? We believe that the quality of the spaces in which we live, work and rest has an endless capacity to influence, shape and delight. They need to excel and perform when necessary and other times be a place of comfort or retreat. Our attention to detail, forward strategic planning and expertise are key to the considered, enduring results of a project. 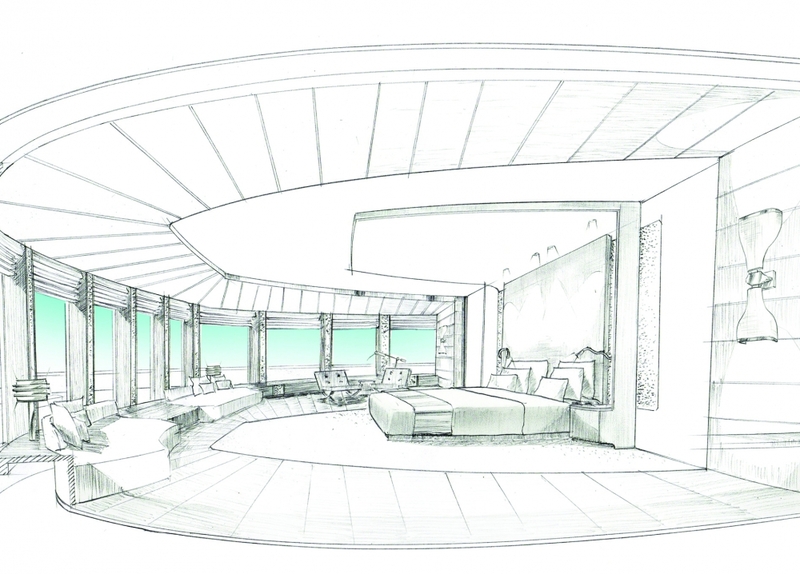 Programme manager Rachel Rowney looks ahead to the fourth edition of SuperyachtDESIGN Week, held next week in London. Morphing platforms and multi-use spaces are features likely to grow in popularity, as they provide owners with more than one option for a particular space. 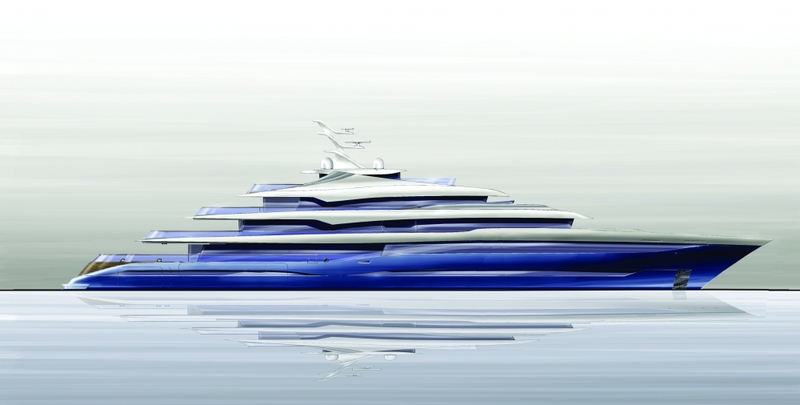 But what other ideas could make the superyachts of tomorrow even better? Dimitris and Kate Hadjidimos announce a new design studio D-ID, offering creative solutions to superyacht and residential projects.